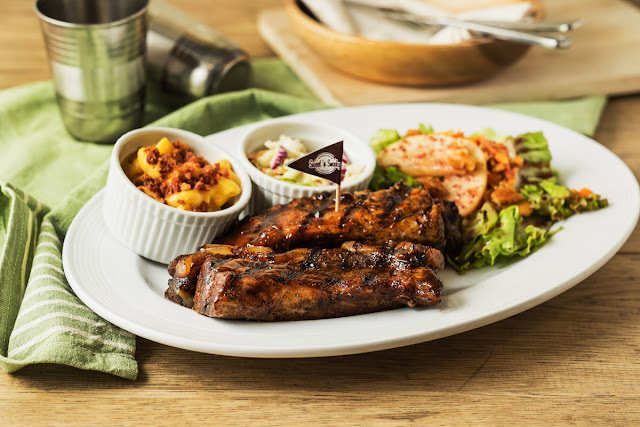 RACKS, the household name for flame-grilled, fall-off-the-bone ribs and mouthwatering selection of all-American favorites, has added a new all-time barbecue classic that will surely delight all chicken lovers out there. Introducing Racks newest hit- Smoked Spring Chicken. It's light, slowly and carefully smoked, its flavors blossom repetitively in your mouth. RACKS chose to use spring chicken because the meat is juicier and absorbs the unique marination and smoking process better. 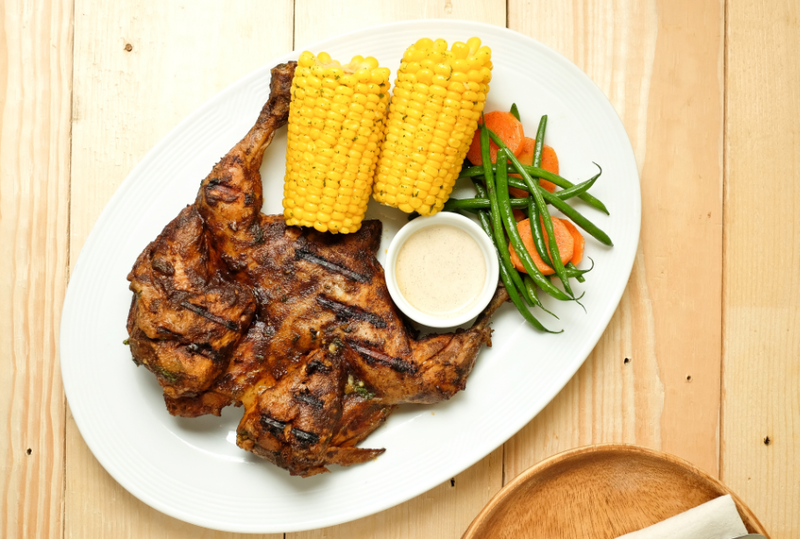 For just For just P485, diners can enjoy the all-new Smoked Spring Chicken, thoroughly grilled over hickory wood until tender, it simply falls off the bone. This grilled piece of heaven is served with fresh crisp greens and ol' fashioned corn on the cob, complemented by RACKS newest mayo-based sauce, the Alabama White Sauce. It has been over 2 decades since RACKS opened its doors the country, and until today, Filipinos keep coming back for their lip smackin' meals and dishes such as their famous Onion Brick (P245) that turns heads just from the presentation alone, their Baby Ribs or Classic Pork Ribs, and of course, their amazing selection of barbeque sauces whose bottle everyone secretly wants to take home. RACKS fans can now enjoy their all-time favorites at the newly renovated and relocated store at the 4th level of SM Megamall. Also check out RACKS new look at Timog and Evia Lifestyle Center in Las Pinas. 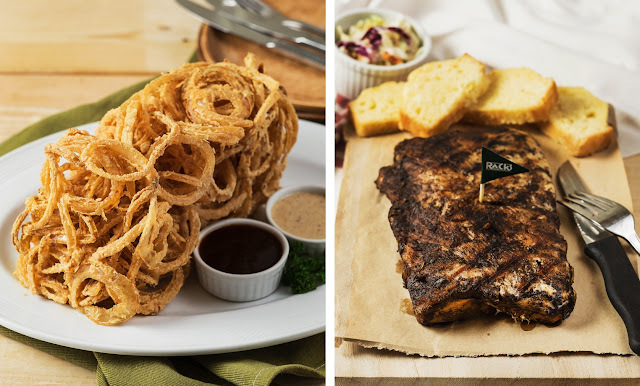 RACKS’ menu will always be filled with food that will leave everyone with happy memories and satisfied tummies.